This is the tale about a very kind-hearted soul who never tires of giving. Like everyone else, he has his little weaknesses and runs into snags from time to time but that doesn't stop him from pursuing his work with his own special brand of gusto. 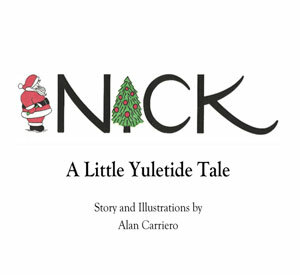 He's that wonderful big elf of the North - NICK!